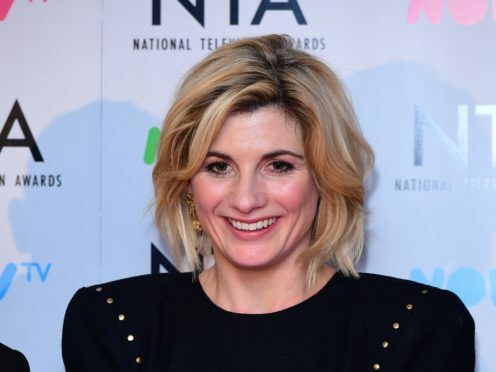 Jodie Whittaker has said it is a “huge honour” to be able to show children that their television heroes can look different, and to let girls know that they can play Doctor Who’s leading character. The actress will take on the role of the Doctor in Doctor Who later this year, making history as the first woman to ever play the role. The Broadchurch star follows in the footsteps of 13 others in the role, all of whom are men, and she said that, while the character has always been attainable, it is now even more so. Whittaker told the Radio Times magazine: “There’s the chiselled superhero that we’re used to seeing and we’ve all grown up with, but Doctor Who has never been that, which is wonderful. It’s attainable in so many ways. “And now it isn’t just attainable for half of the population. The other half can be the Doctor as well. Whittaker, who follows in the footsteps of the 12th Doctor, played by Peter Capaldi, said she does feel a bit of pressure, as any actor would coming into the role, but that she is largely able to do it her own way. She said: “As long as most people are happy, I’m all right with that because the fans are so loyal and so passionate, and it’s a huge deal to them. And obviously for Whovians this time the change has taken a very different direction than it has before. “In a way, though, there is liberation in that new direction: the pressure is less for me because I can only do this my way. Doctor Who’s chief executive and showrunner Chris Chibnall said that Whittaker was “the Doctor straight away” from her audition, and that “she brings a fresh perspective to the role – a lot of fun and energy”. The new series will see Whittaker’s Time Lord joined by new companions played by Bradley Walsh, Mandip Gill and Tosin Cole, and this new cast will hopefully help to bring in a whole new generation of viewers, Chibnall said. “If you’ve never seen Doctor Who, or want to introduce your children or family and friends to it, this series is the perfect point to start. 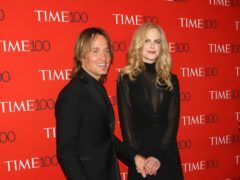 “It was really important to me that there’s no barrier to entry. You don’t need to know about anything that’s come before. The Radio Times is on sale now.